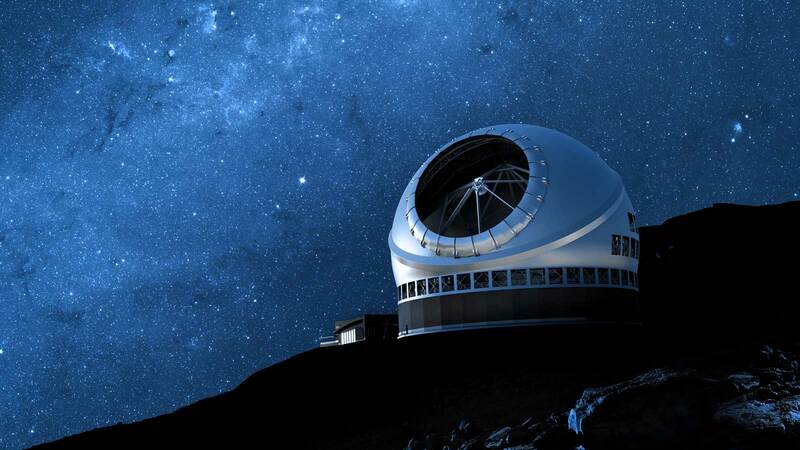 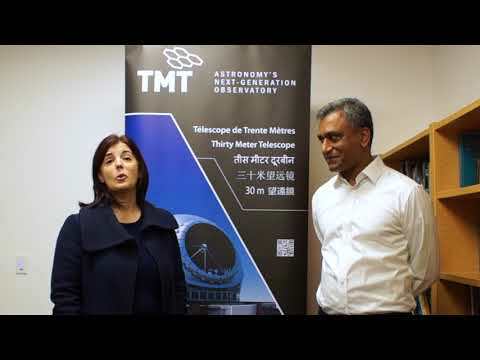 Dr Ravinder Bhatia, TMT Associate Project Manager, interviews with Dr Gelys Trancho TMT Senior Systems Engineer. 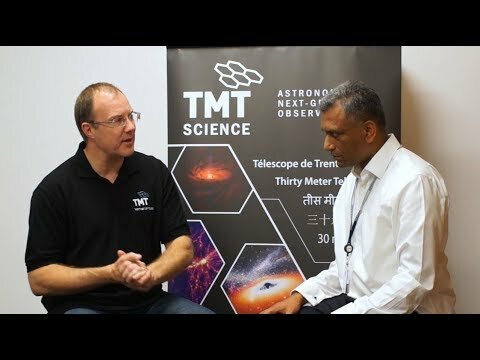 Dr Ravinder Bhatia, TMT Gerente de Proyecto Asociado, presenta una entrevista con Dr Gelys Trancho, Ingeniero Ejecutivo de Sistemas. 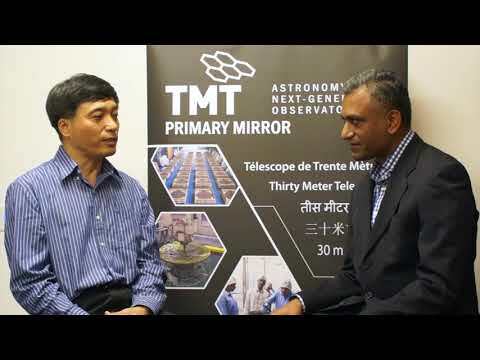 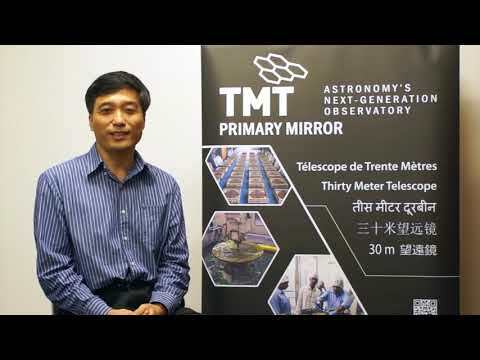 Dr Ravinder Bhatia, TMT Associate Project Manager, interviews with Dr Fengchuan Liu TMT Deputy Project Manager.